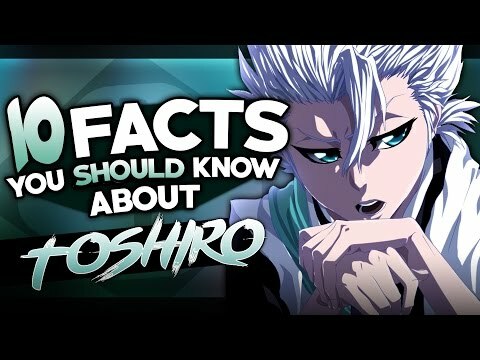 pilihan fans: He went into insane as he blame himself of killing Hinamori. pilihan fans: Cold on the outside but sweet on the inside. 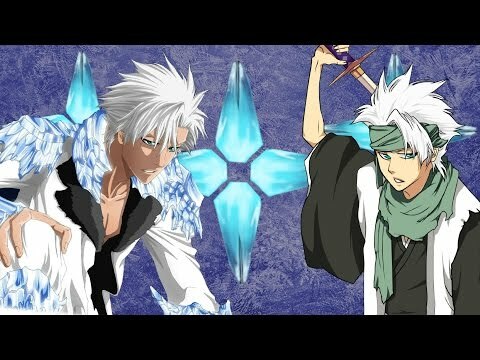 a video telah ditambahkan: Whats The Deal With Toshiro's Bankai?